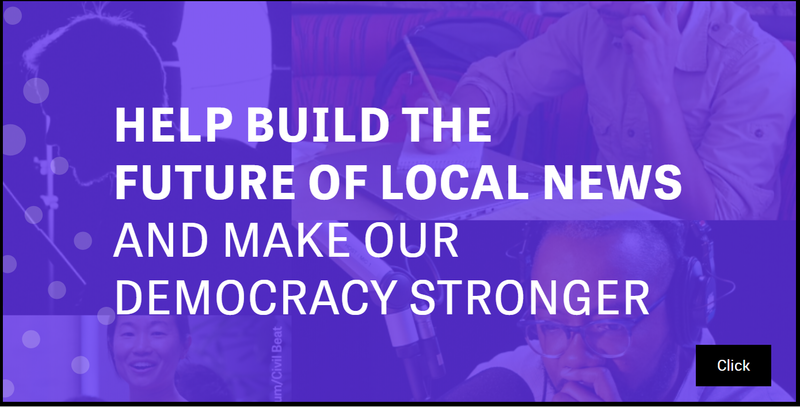 Building the future of local news, strengthening democracy. Local and nonprofit news organizations play an essential role in providing people with the information they need to vote, shape decision-making, and connect with each other. They are vital to fostering strong communities and a strong democracy. For more than a decade, Knight has been a leading supporter of local and nonprofit news organizations, helping them to establish long-term sustainability in the digital age. In 2019, the foundation doubled its investment in journalism to $300 million to launch a major initiative, focused on rebuilding local news ecosystems in communities across the United States. The initiative underscores the challenges many local news organizations face due to the collapse of traditional business models brought on by the impact of technology and social media, which have drawn readers and advertisers to other information sources on the internet. It seeks to increase awareness and funding for local journalism through investments in scalable projects that will help local news organizations build new business models, strengthen investigative reporting, protect press freedom, promote news literacy, and connect with audiences through civic engagement and technology.